This is what $8K-worth of La Mer miracle broth looks like. That's a lot of battery power. This is what $8,000 worth of La Mer "Miracle Broth" looks like. The fermented brew of hand-harvested sea-kelp is the heart of La Mer moisturizing skincare, a cult obsession for a multitude of celebs, high-profile makeup artists, and well-heeled types. Some consider La Mer over-hyped. But I&apos;m not so sure. 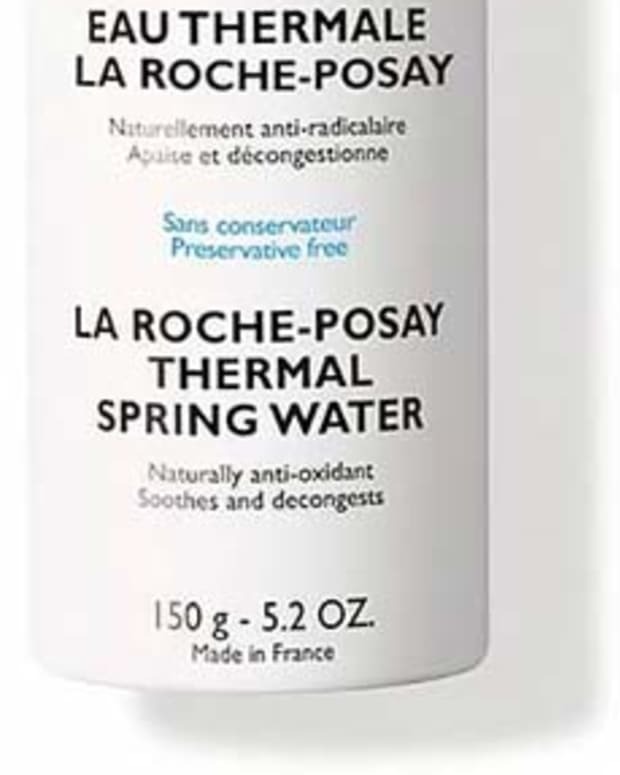 I have a thrifty friend – let&apos;s call her J – who saves up for La Mer Creme de la Mer (about $130 at Holt Renfrew; from $85 at nordstrom.com) to maintain her younger-than-her-age complexion. J&apos;s skin leans toward dryness, which she alleviates with careful and sparing applications of Creme de la Mer every evening as her night cream. I&apos;ve given J a number of excellent, similarly-textured potions in a range of price points to try as alternatives -- her wallet wants her to spend less on face cream. But her skin says, "Oh no, b*tch, it&apos;s Creme de la Mer or trouble." Whatever&apos;s in Creme de la Mer delivers a level of hydration and skin smoothing her complexion can&apos;t seem to get from anything else she&apos;s sampled. Thanks to her, I&apos;m curious. At the moment, I&apos;m in Vancouver to learn more about La Mer. And it turns out my (diet) Red Bull addiction appreciation and dependence on penchant for taxi service have come in handy. My interest in battery power also proves unexpectedly useful. Chemist Andy Bevacqua, La Mer&apos;s VP of Research and Development, likens La Mer&apos;s lauded Miracle Broth to an epidermal energy drink. The sea-kelp concoction, which also contains vitamins C, E and B12 as well as citrus, eucalyptus and alfalfa oils, kicks up skin&apos;s natural electromagnetic energy and sustains it at optimal levels for more than 24 hours. Hello, Red Bull. And in boosting skin&apos;s natural electromagnetic energy, the broth improves skin&apos;s ability to hydrate and heal itself. Biologically wired with positively and negatively charged particles that flow between the dermis (lower layers) and the epidermis (surface), "skin is a rechargeable battery," says Bevacqua. The movement of those positive and negative ions are a key part of skin function. Hydration is a result of negative ions cycling up from the lower dermis -- they become water-molecule taxis as moisture hitches a ride from the deeper layers of the skin to the surface. Healing seems to be another function of charged-particle movement. 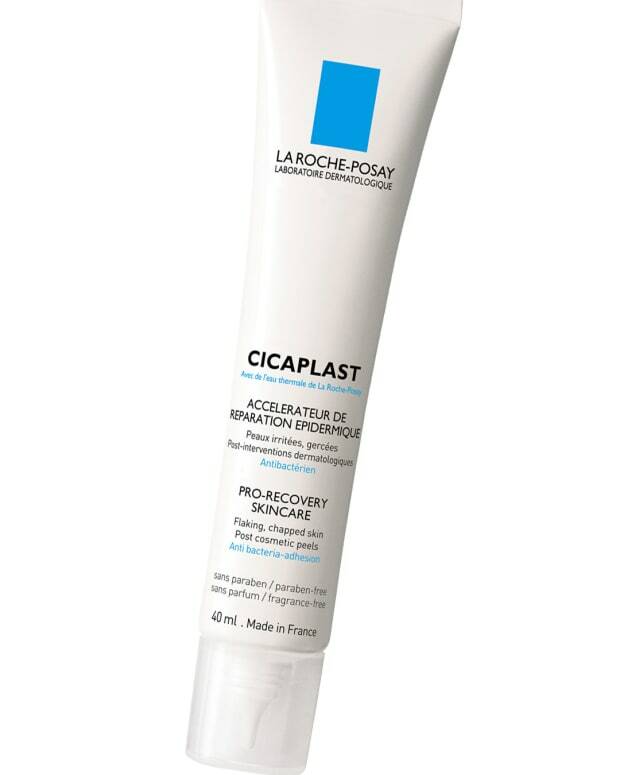 According to La Mer&apos;s research, the centre of a wound (which can be any kind of trauma, irritation or even a wrinkle) is highly negatively charged; it draws an answering concentration of positive ions toward it to rebalance the skin&apos;s electromagnetic flow and thus spark the healing process. 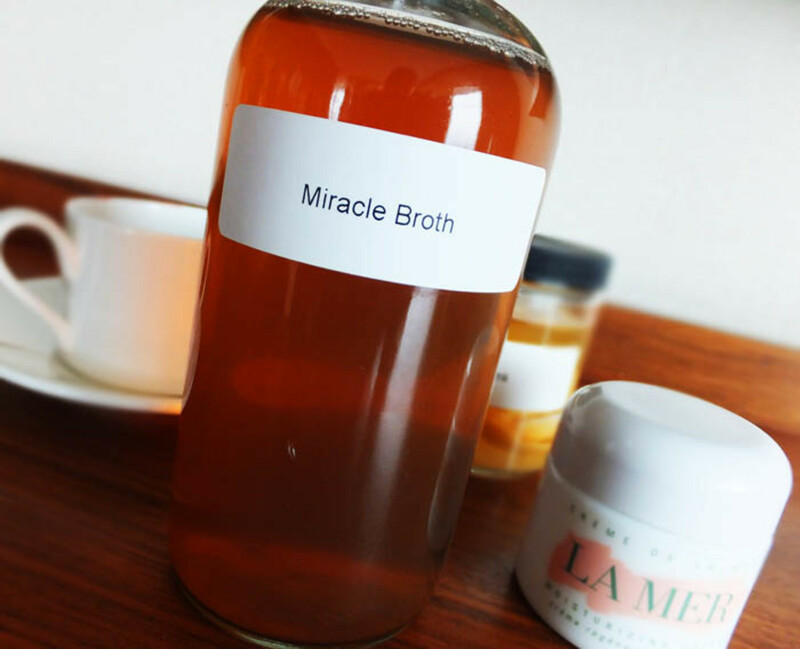 Miracle Broth is full of positively charged ions, says Bevacqua. La Mer&apos;s studies show that even a one-percent concentration of the broth can just about double skin&apos;s electromagnetic energy, which usually sits at about three millivolts, and sustain its elevated levels for more than 24 hours. "If the skin has more energy, then it can perform better," he explains. But you don&apos;t have to worry about an energy overdose as one might with Red Bull. "You can&apos;t overcharge it -- [the broth] is giving it more energy, but [the skin] is only using what it needs." La Mer doesn&apos;t sell Miracle Broth on its own to consumers. But it is applied directly to the skin like a serum during La Mer facials. Interestingly, most of La Mer&apos;s seaweed is harvested by hand in Vancouver, and has been for the last seven years. That&apos;s today&apos;s made-in-Canada connection. 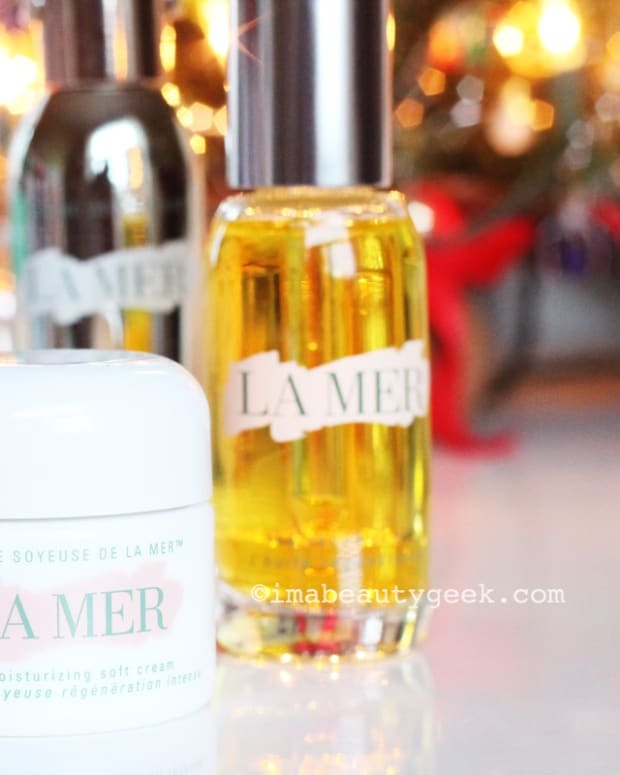 Have you tried any of La Mer&apos;s moisturizers?